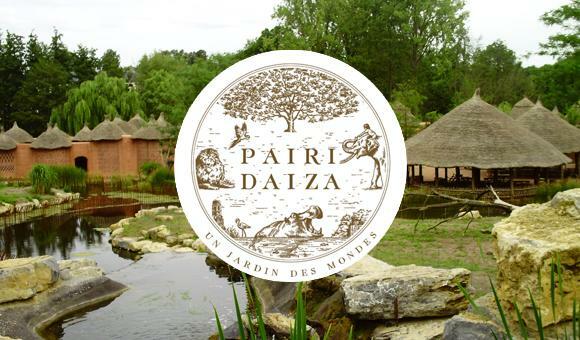 A new world will be created to mark the 25th birthday of Pairi Daiza this year. Visitors will be able to make the most of their experience with the new and unusual accommodation that will also be built in the park. These innovations will also create employment in Wallonia. On 6 April, visitors will discover the 9th world, which Pairi Daiza will call "The Last Frontier". This new British Columbia-themed world will house new animals such as white bears, wolves, pumas and elks. Several types of accommodation will also be available for visitors, including a hotel with a restaurant that can seat 200 people. There will also be unusual accommodation such as fishermen's houses, "Kwakiutl" (American Indian houses) and troglodytes, which are houses half-buried under a rock. A Job Day was held on 29, 30 and 31 January to present the future positions and meet potential candidates, as this new project will create an extra 200 jobs. Participants must register on this link.